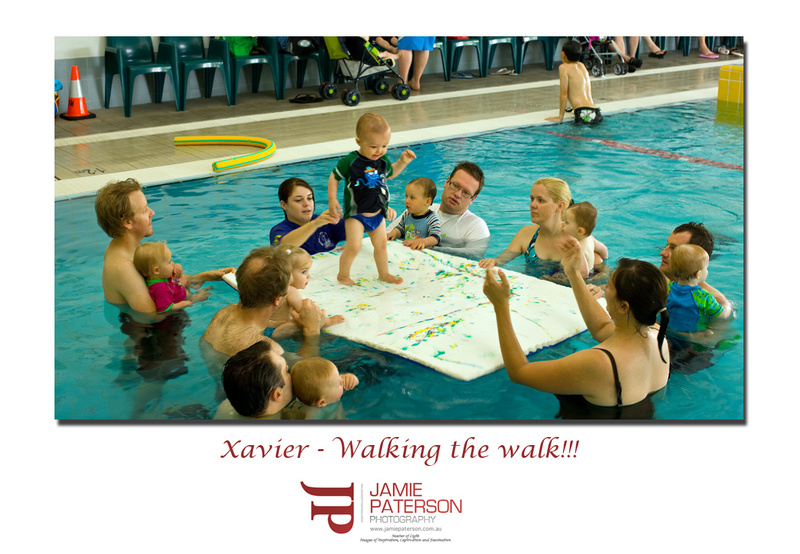 Unfortunately this photo was a bit blurry but its stll a great photo of my son Xavier walking across the mat at his swimming classes. Its funny a few months ago he’d scream if he was anywhere near water but now we struggle to get him out of the pool once his lessons are over. Swimming lessons are such cool fun. Just thought I’d share this moment with you guys. Yeah I love him heaps. He’s such a cool kid. Jamie, cherish the photos and time. They grow up so fast. Thanks for the advice. I know what you mean already. Melissa and I take so many photos of him that we’ve both filled up a couple of hard drives.